A few years after it released a GT3 race version for the Lamborghini Gallardo LP560, Reiter Engineering is back with a new GTS-spec Gallardo: the 2011 Lamborghini LP600+ GT3. Based on the Gallardo LP560-4, Reiter Engineering tweaked the supercar and turned it into a race-spec version that will compete in GT3 races for the 2011 season. Reiter Engineering is no stranger to producing race-winning GT3 racers. Their previous work – the Gallardo LP560 GT3 – sold more than 50 examples worldwide while also dominating races in the GT3 class of various racing series all over the world. For the latest version, Reiter Engineering is pulling out all the stops in ensuring that the LP600+ GT3 race car will take after its predecessors in dominating GT3-class races for the 2011 season. No word yet on which team is interested in getting these bad boys, but we’re sure that Reiter’s new Lamborghini GT3 racer will see a lot of GT3 starting grids in the near future. 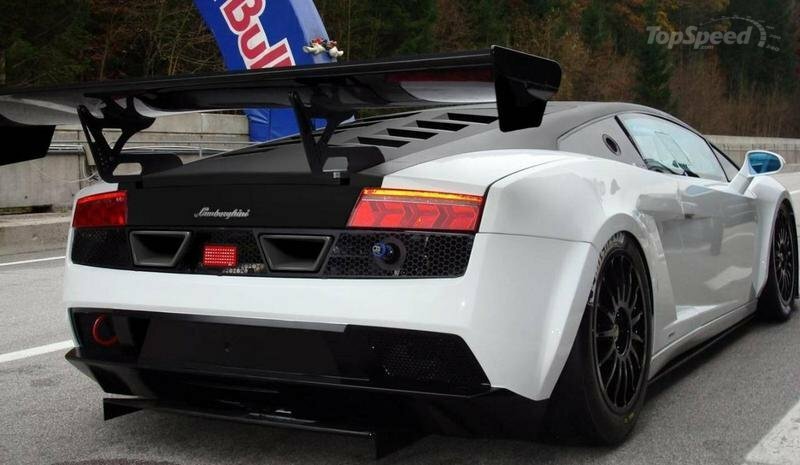 The 2011 iteration of the Gallardo LP600+ GT3 racer comes with a few updates, including a new front splitter, a new exhaust system, a redesigned hood, new gear ratios, and a rear spoiler. On top of that, Reiter Engineering also used an extensive amount of carbon fiber on the car to go along with the lightweight, structural aluminum space frame that was based on aluminum extruded parts welded to aluminum caster joint elements. The LP6000+ also comes with an AP brake system with ventilated brake discs while also boasting of a few original Reiter Engineering items, including a double wishbone front and rear suspension, an anti-roll bar, anti-dive and anti squat, racing shocks and springs, and lastly, a set of 18-inch magnesium wheels with racing slick tires. All the changes reduces the Lamborghini’s weight to about 1,990 kg. The 2011 Lamborghini Gallardo LP600+ GT3 is powered by the same 5.2-liter V10 engine as with its GT3 brethren, only this time, Reiter Engineering tweaked and updated the engine, making it capable of producing over 600 horsepower at 8,000 RPM. Excluding VAT, Reiter Engineering’s new LP600+ GT3 will cost around $385,774. The LP600+ GT3 faces stiff competition considering that the car competes in GT3-class competitions. Among the notable thorns on its side, include the Ferrari 430 Scuderia GT, the McLaren MP4-12C GT3, the BMW Z4 GT3, and the Ford GT GT3. Yeah! The black hood even on the other side of this Lamborghini really looks so cool with this sports vehicle. I just only noticed it is quite too expensive for its market price. 2011 Lamborghini LP600+ GT3 has 600 horse power @ 8,000 RPM. It’s nice to have this car performance. The design of the car is great the black color of hood,roof and rims are good. Kindly see the top view of the car its good to see. Lamborghini has the greatest engineer! I like how they combine the luxury and the sportiness on this supercars. I like the styling from the behind. OMG! the details on the back are amazing! These car is definitely the masterpiece of design and engineering, and I think may people will purchase this if only they have the money. Reiter Engineering is no stranger to producing race-winning GT3 racers. Its great to know that they can create such an amazing car. How on earth is that car a GT3 spec when it’s punching out 600bhp? 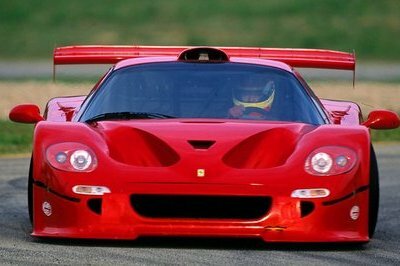 600bhp is the maximum output for GT1 class car, unless of course if reiter intends to replace the murcielagos in GT1 with these, it made perfect sense. lambos is one of the best sports car ever, but they can’t match the elegant and classy interior of the ferrari, ferrari interiors are well made and it’s pure hand made one. 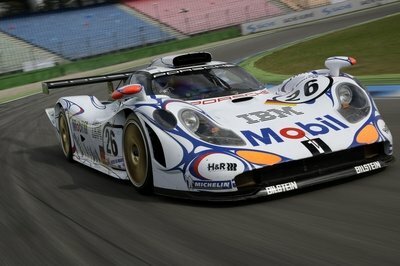 If you fancy becoming a track hero behind the wheel of such a creation, be prepared to spend EUR288,500/S384,000. This is an older project that has been upgraded for 2011, with the list of novelties including engine modifications, a new front splitter, a redesigned bonnet, a new exhaust and modified gear ratios. 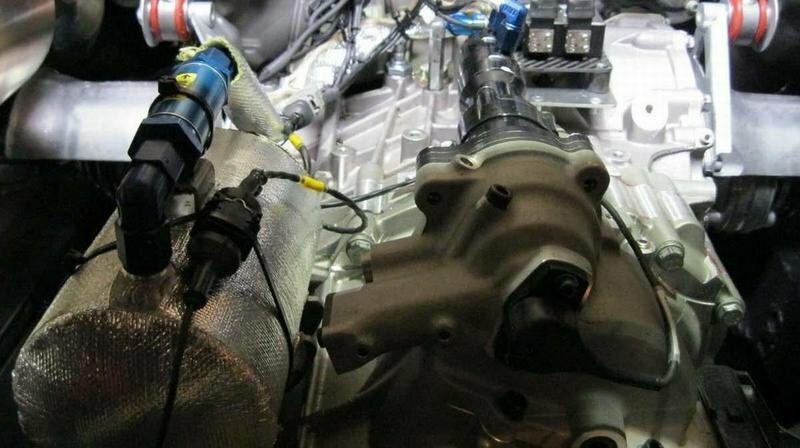 The engine only has to move around 1,190 kg (2,623.5 lbs), as the vehicle has been put on a serious diet, receiving elements like Makrolon windows and carbon fiber parts. Isn’t that the body of the lambos are already carbon fiber? so why are you suggesting that turn the black portion into carbon? they should use a carbon for the black portion of the LP600, it looks more aggressive on carbon not only that I also Lessen the weight of the car. Always love to read the pricing. I think these brands are in the category if you ask it you can’t buy it! I mean, you need to be rich enough to afford to pay $200+K for a car. You need to have at least $2M otherwise you cannot take care of it since a single breaks set that is replaced at 20.000-30.000 km costs as much as a regular car. The Gallardo brought some well thought simplification in shape of the Lamborghini. As I see the Reiter Engineering is pulling that back to make it again an old type looking Lamborghini. I like this new black and white trend, combined with matte paintjob. It gives more visual flexibility to the car. 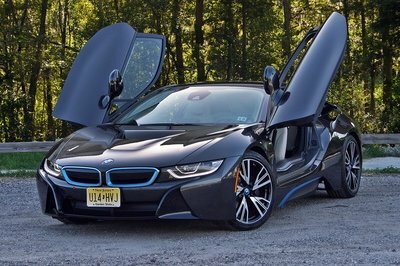 Soon, these exclusive car makes, like Ferrari, Lamborghini, Mclaren, etc. will go to the factory and custom build their own models Wouldn’t that be great? not only that dude, also the weight of the car is reduced, a total diet for the LP600 is given to obtain that tremendous speed and acceleration. lovely paint job, white and black color is trully amazing if paired perfectly and correctly like this one. I should call it Lamborghini Panda.